Audi A5 Cabriolet Running Costs, MPG, Economy, Reliability, Safety | What Car? 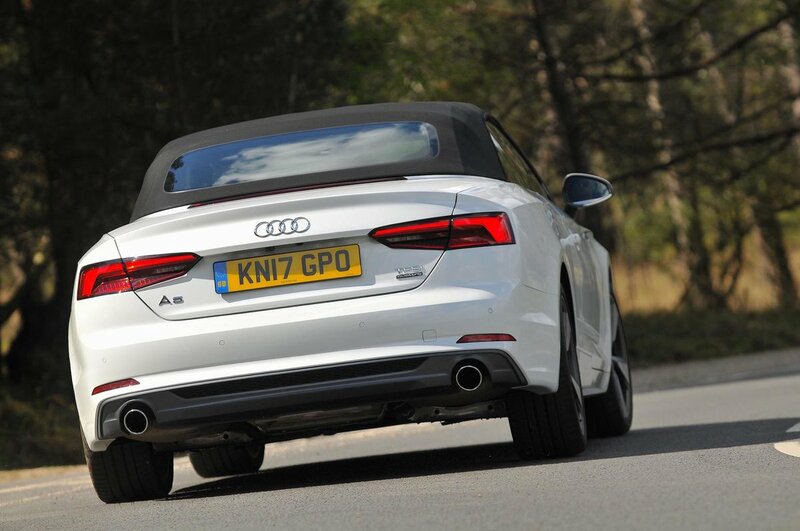 Unsurprisingly, the A5 Cabriolet commands a small premium over an equivalent A5 Coupé. 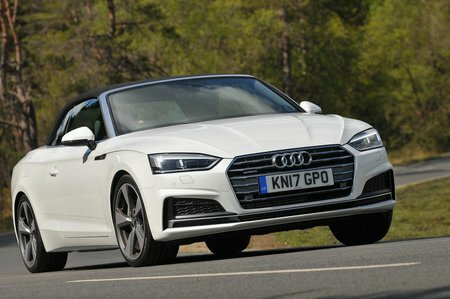 The range starts with the 2.0-litre 187bhp petrol and ends with the V6 petrol S5 Cabriolet. However, the best-selling variant will be the 2.0-litre diesel. This may look a little pricey compared with some rivals, but it is only available with an automatic gearbox – something that does help to offset the cost difference. For those looking to run an A5 Cabriolet through work, CO2 emissions will be just as important. And it’s good news – the most efficient diesel pumps out 118g/km, which puts it in the same tax for company car drivers as the cleanest BMW 4 Series and Mercedes-Benz C-Class. 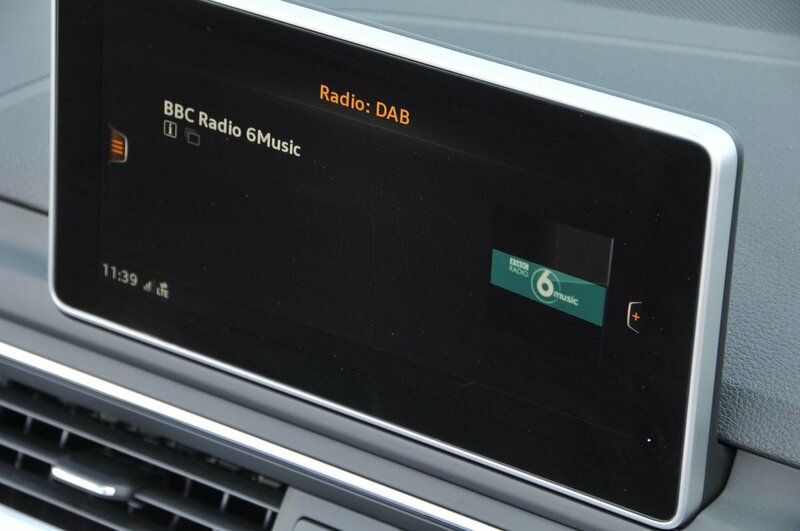 All models come with xenon headlights, a 7.0in colour infotainment screen with a DAB radio and sat-nav, three-zone climate control and front and rear parking sensors. S line is largely an appearance package, so unless you fall in love with the racier looks, we’d stick to entry-level Sport trim.